Browse: Home / Conductor / Matačić, Lovro von / Matačić / NHK so. – Brahms : Symphony No.3 etc. Matačić / NHK so. 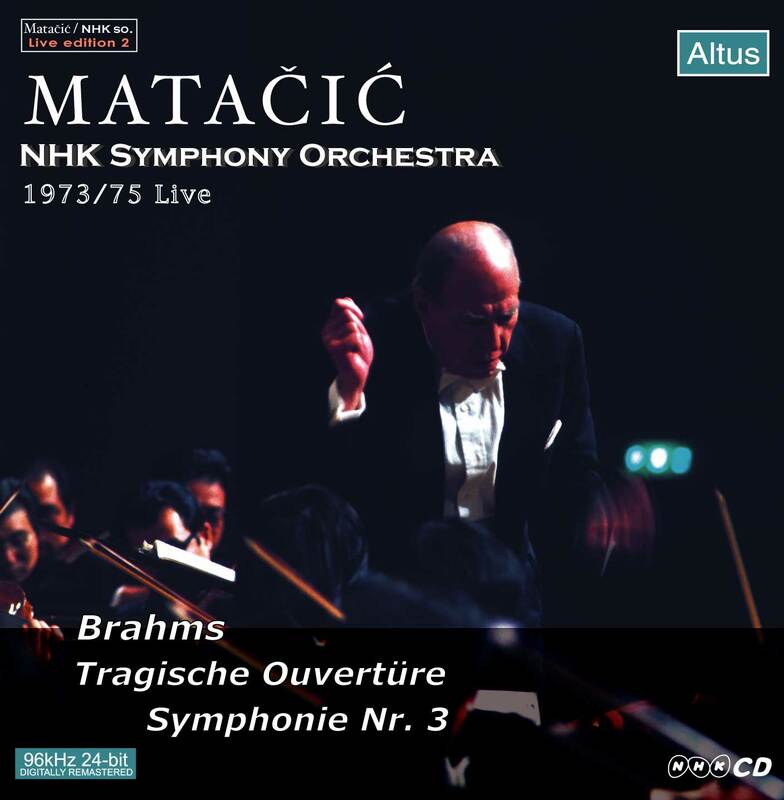 – Brahms : Symphony No.3 etc.